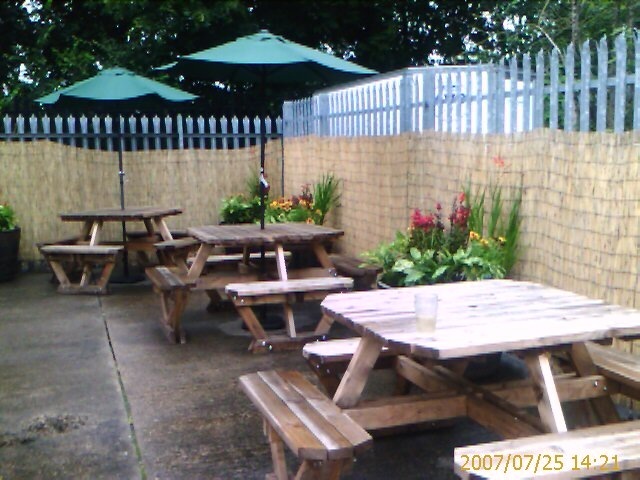 Remember I posted the view from my window, well now we have a picnic area and flowers. Its a big improvement, this camera phone doesn’t do it justice really. This is only our temporary project site the main office is glorious one of the best offices I have ever worked in.